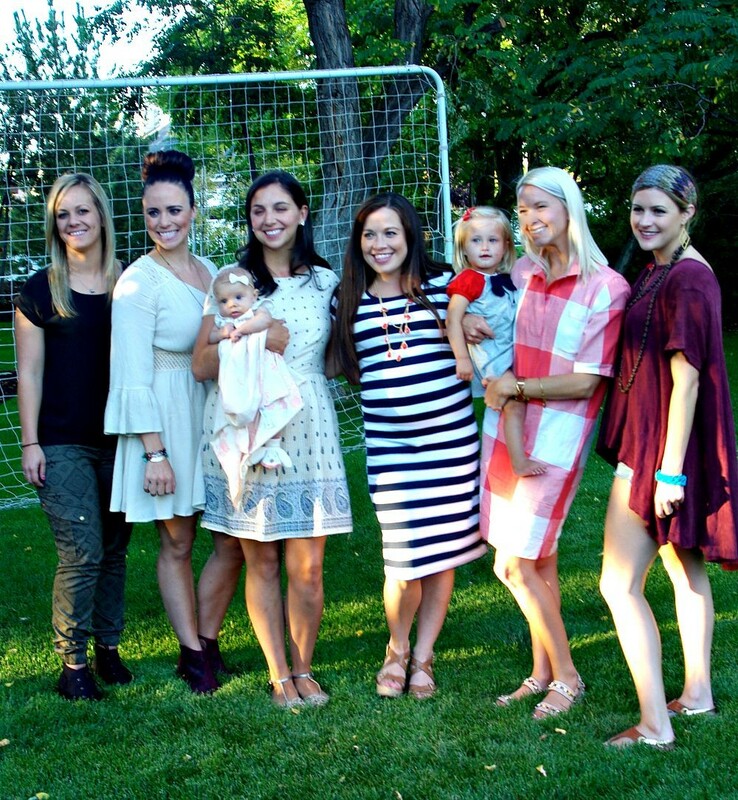 When we found out my niece was expecting a baby boy and knowing she comes from a family of all girls we knew right away what the theme would be. 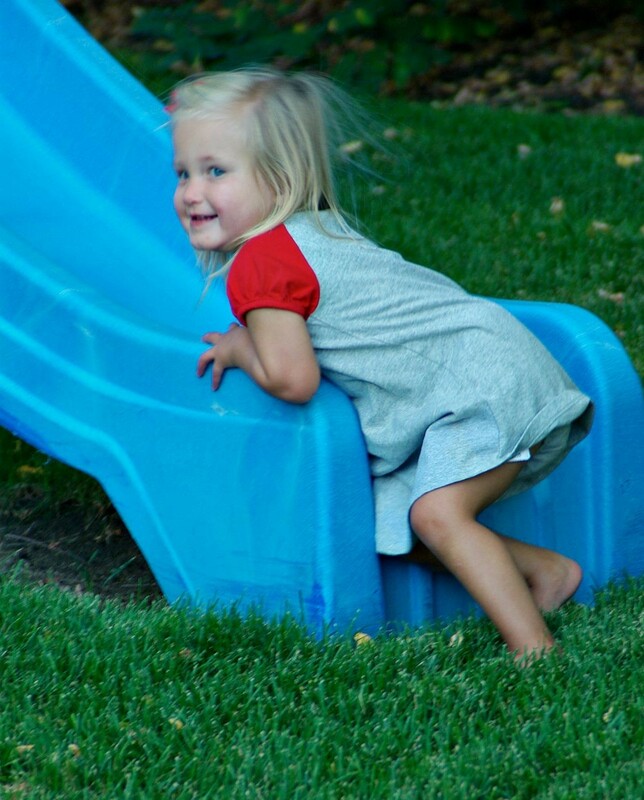 This little allstar’s grandpa-to-be has been waiting lots of years for a little boy to coach. We had the invites printed up and then added some “Trina” fun to them by adding background paper, inking the edges with a bit of red, and tying on the little “please join us”. Then we brainstormed the food to serve which could go along with our theme. 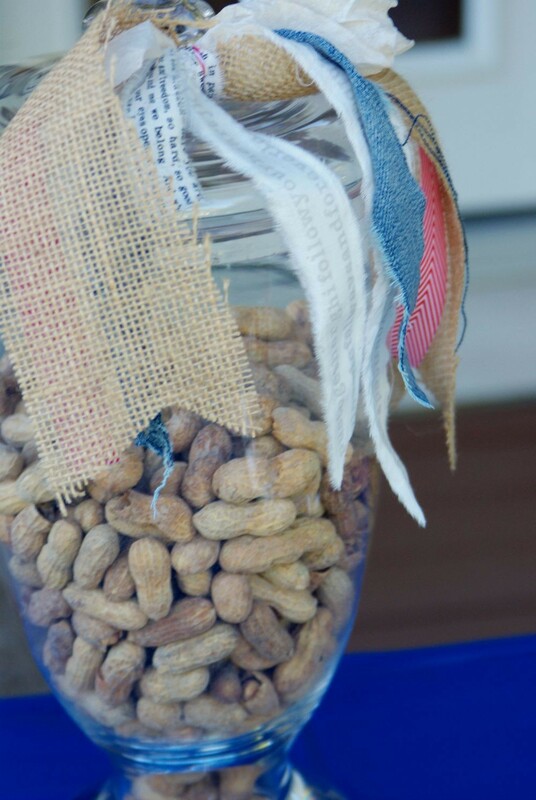 Setting the food table with jars of peanuts . . .
And mini licorce ropes all tied with some junk bows (made with coffee filters, an old pair of jeans torn up, and a few other odd and end ribbons). 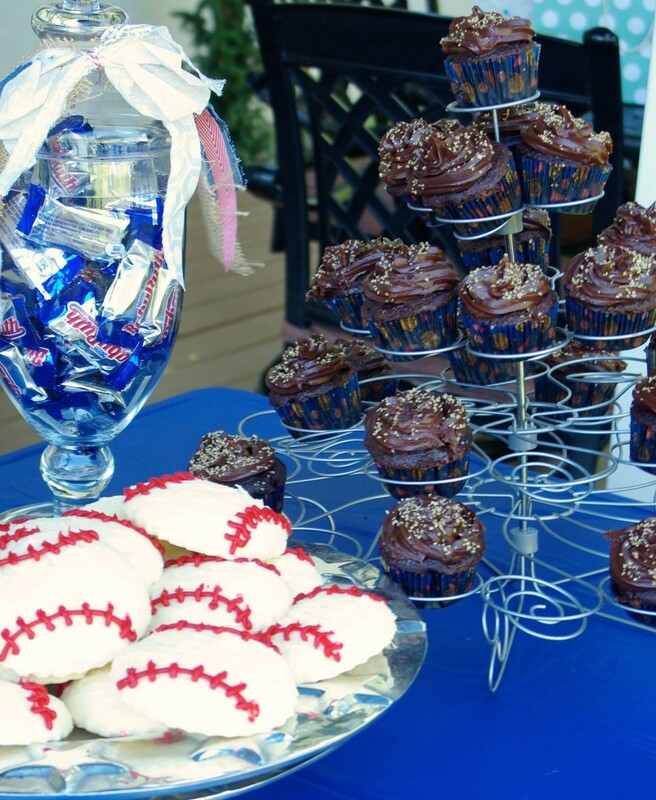 The desserts were both baseball sugar cookies and/or cupcakes baked in baseball theme wrappers. 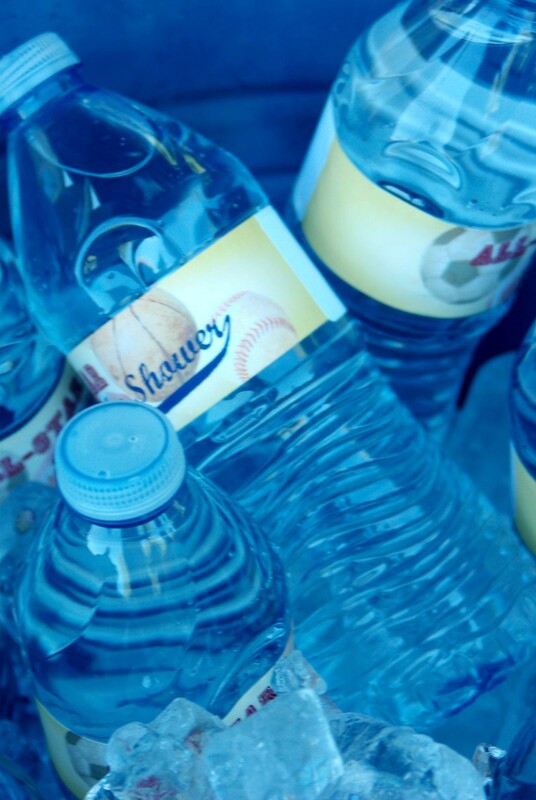 Even the water bottles joined in with the theme. 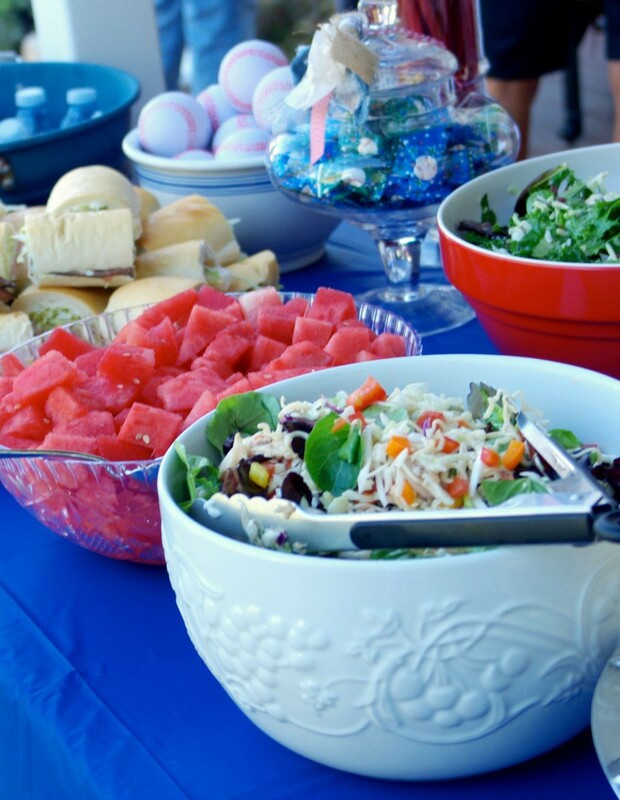 The main course were a few different salads and a variety of hoagie sandwiches (I did consider hamburgers and hotdogs but I didn’t want to be grilling while I could be having fun). 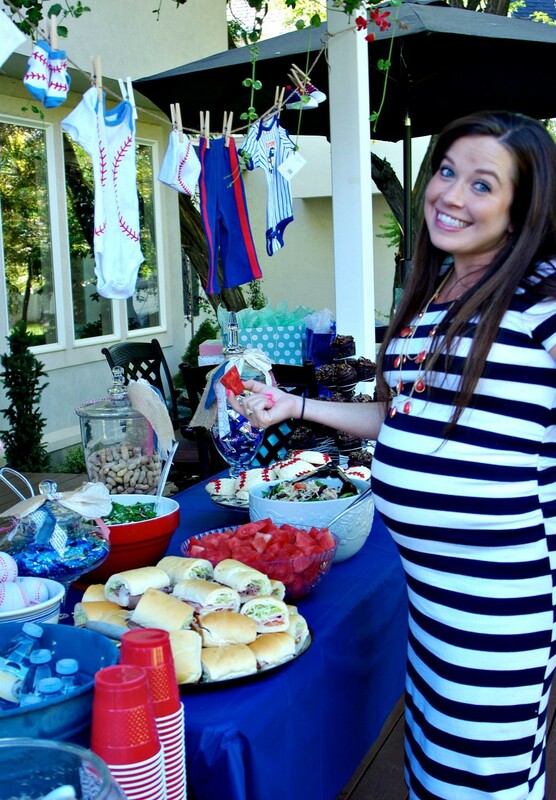 I do believe the adorable momma-to-be approved of the food. 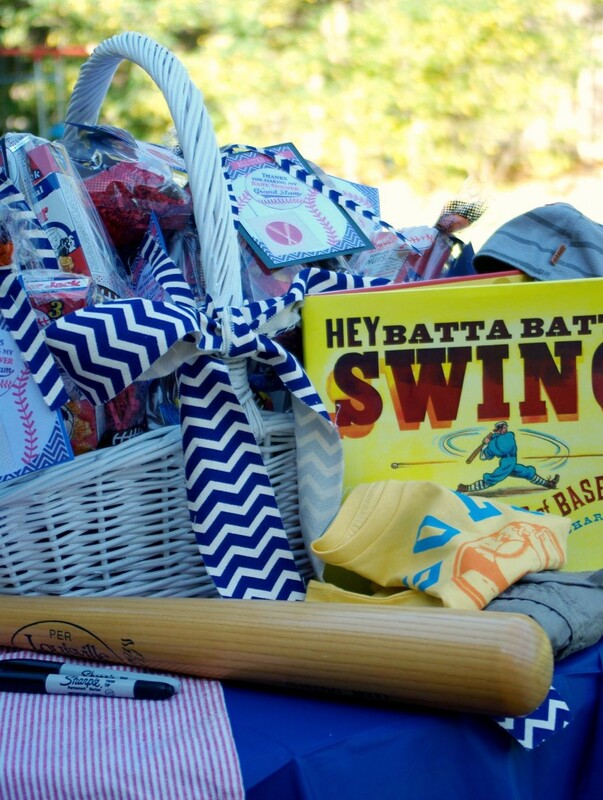 The guest were greeted with a welcome table which they could sign their names on a bat donated by grandpa Russ to be displayed in baby’s nursery . 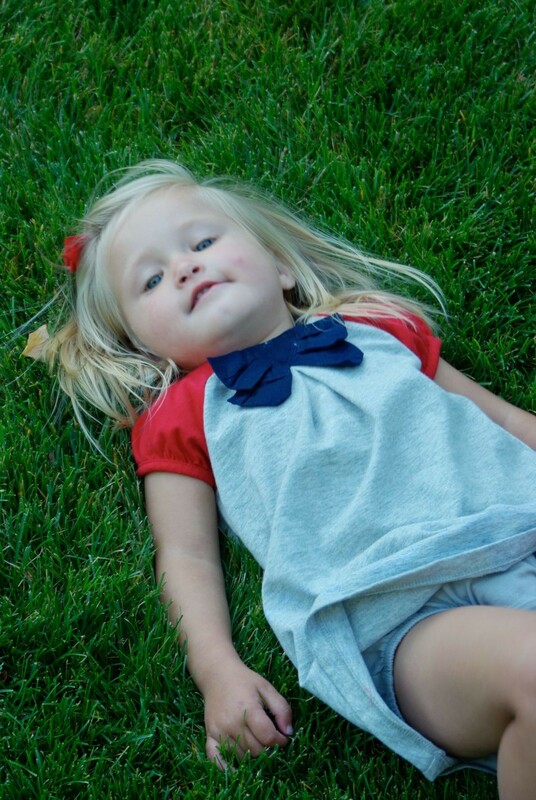 . .
as well as a fun little outfit for baby to wear next year to watch daddy and grandpa play some ball . . .
and his first baseball book. 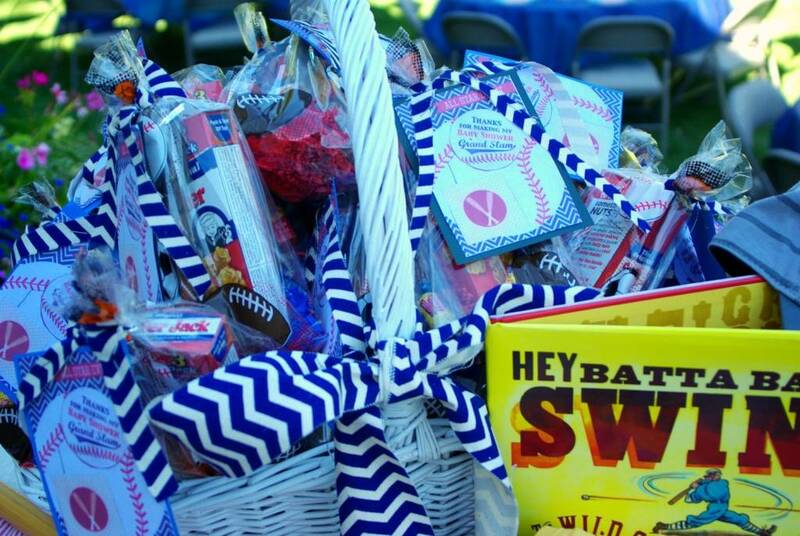 A huge basket was set out with party favors for them to take as they were leaving. 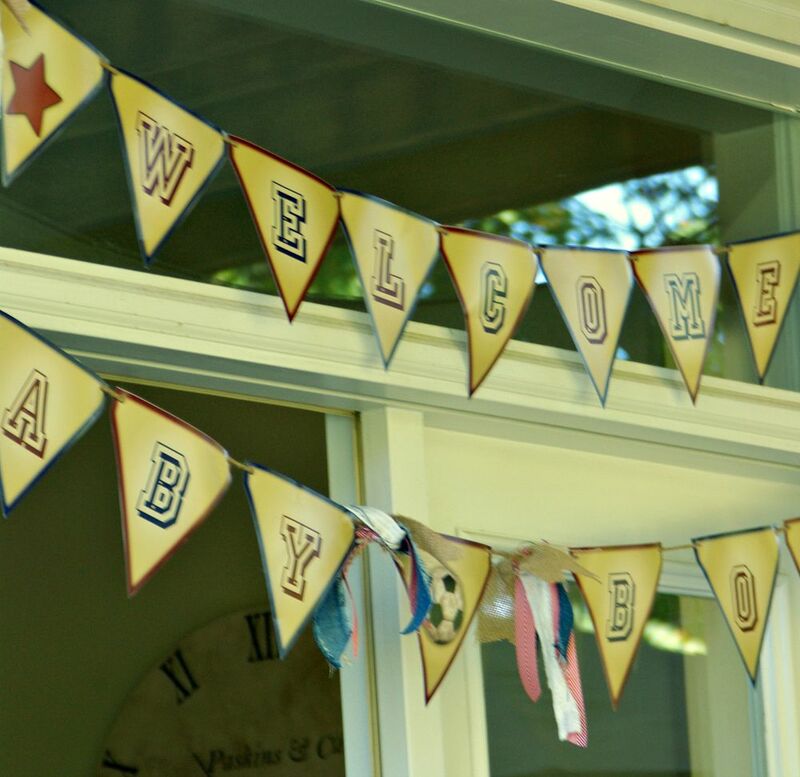 We hung a few banners using the same junk bows to bring in the theme . . . This one for baby . 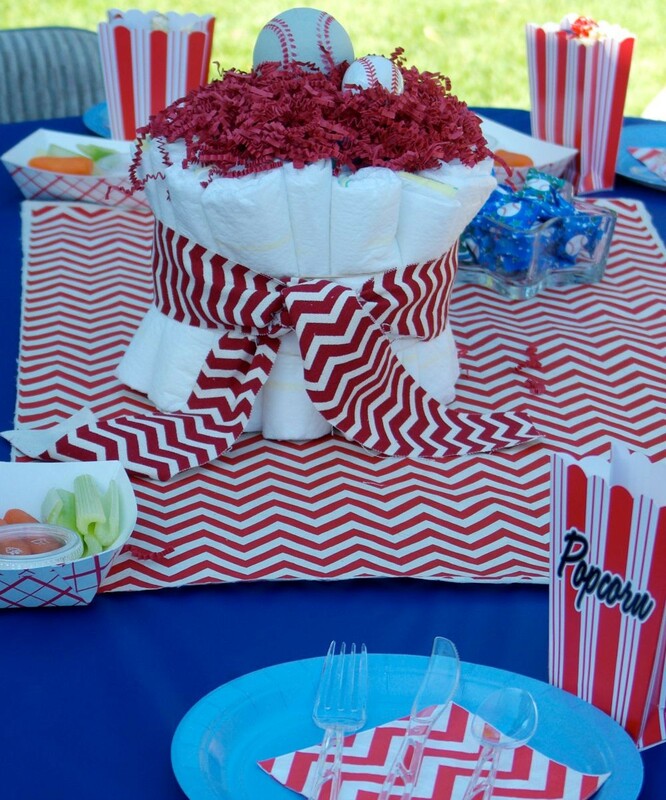 . .
We kept the table decor fun and easy going . . . But still keeping with the theme . . .
It’s always the most fun when everyone arrives and the excitement begins. 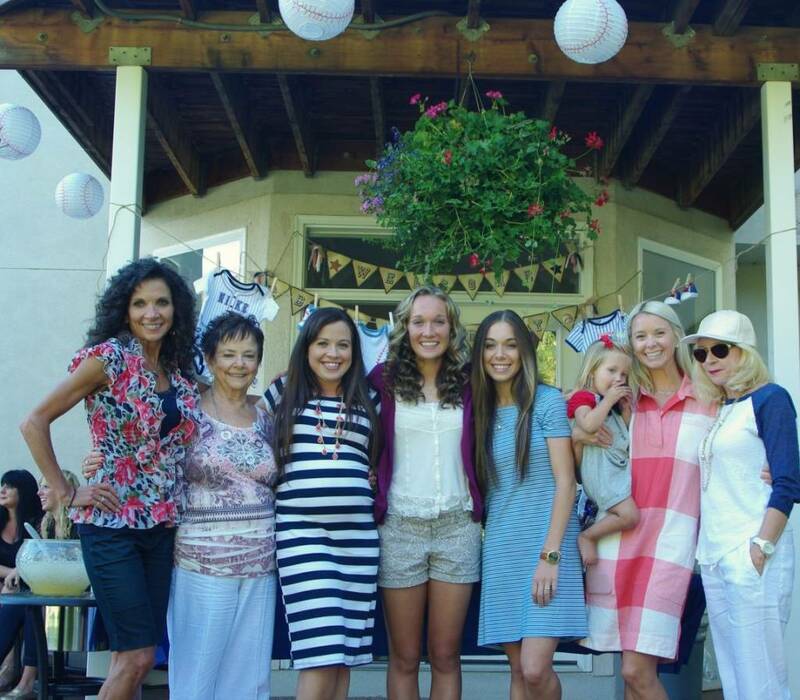 Momma-to-be (Dezi) with her sisters, mother, grandmother, aunt (me), Cousin (Tori and Molly). Dezi with her close dance friends from her growing up years. 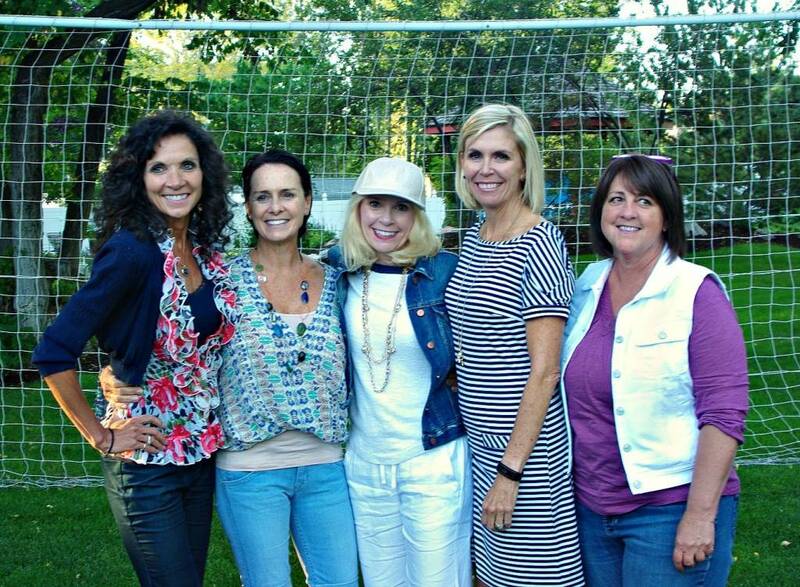 And the dance mom’s together again . . . Oh I love these women. Yes, Molly was having a great time . 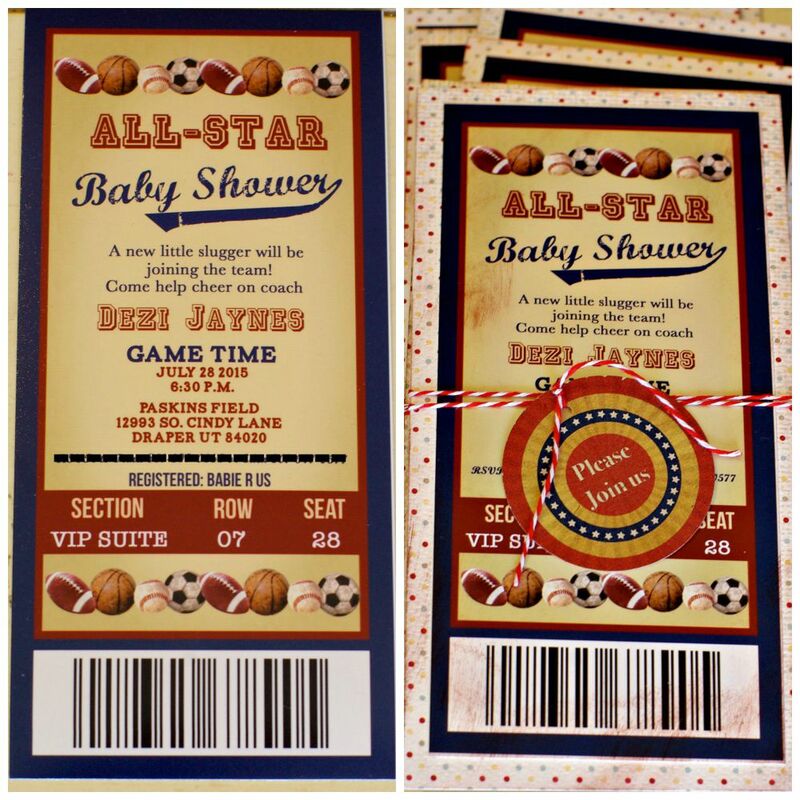 . .
Now that little all-star can enter this world any day . . . WE CAN”T WAIT!!! 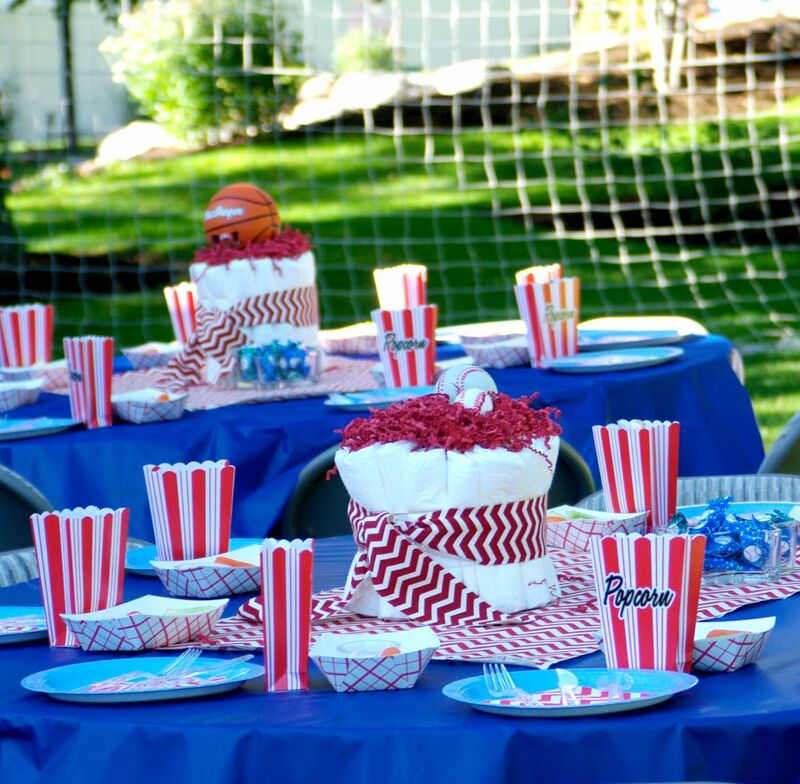 What a fun themed baby shower! 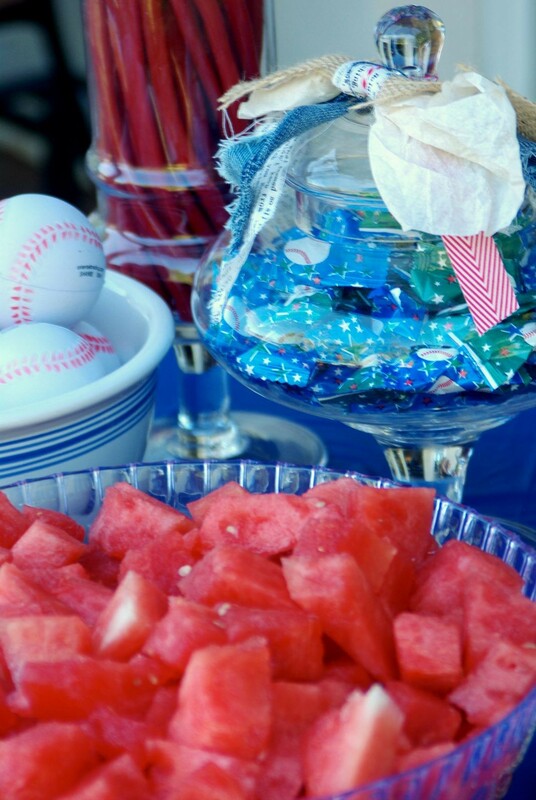 I love all the attention to details – beyond pinterest worthy! Thank you Alice, it was just a ton of fun to throw this one. 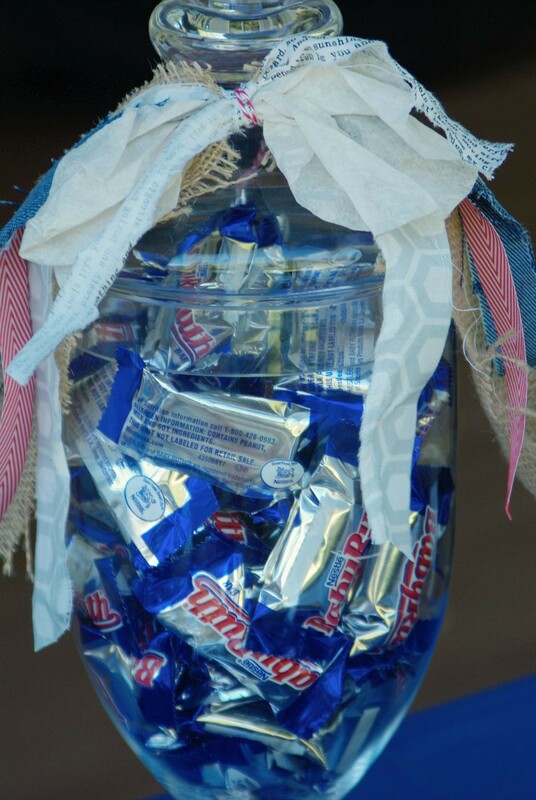 What a great idea for the theme! Baseball is such a fun, wholesome sport. And your creativity is shining here. Thanks for sharing such great pics. Thank you! 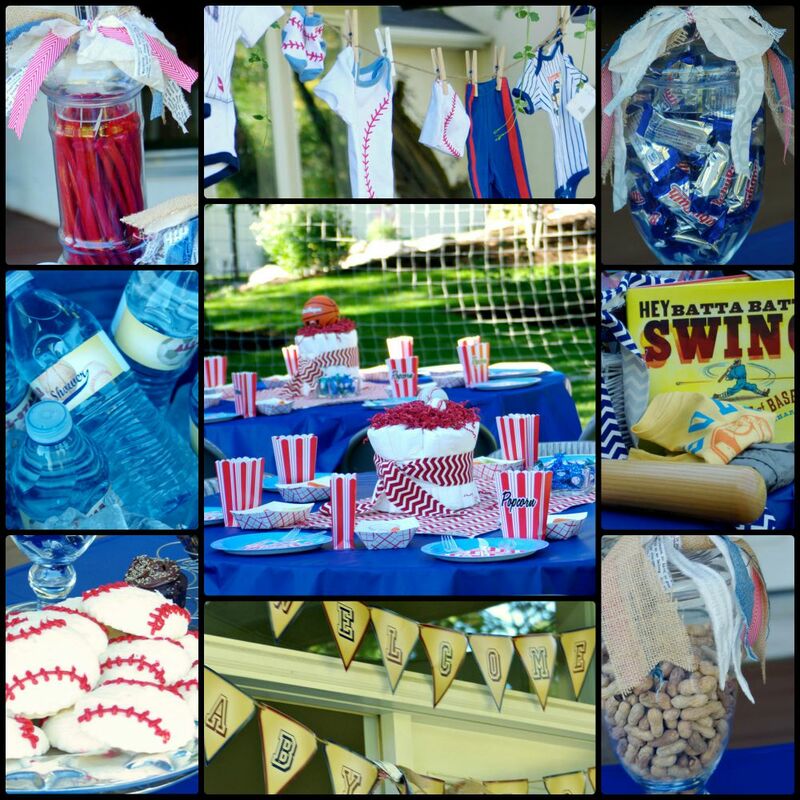 We do love sports in this family so this was just the perfect theme for us and we had so much fun as well. All I can say is wow!!! What an adorable shower. You are always so cute, thank you for taking time to respond Lenice, it means a lot to me. Ha, what a fun event again. I love the baseball sugar cookies haha. Such fun. Well, you went all out again my dear. I am sure everybody had a fantastic time. You know me, get a crazy idea in my head and I just have to run with it. By the way, those cookies were so yummy! Trina, we are big sports fans so you hit it out of the ball park with this! 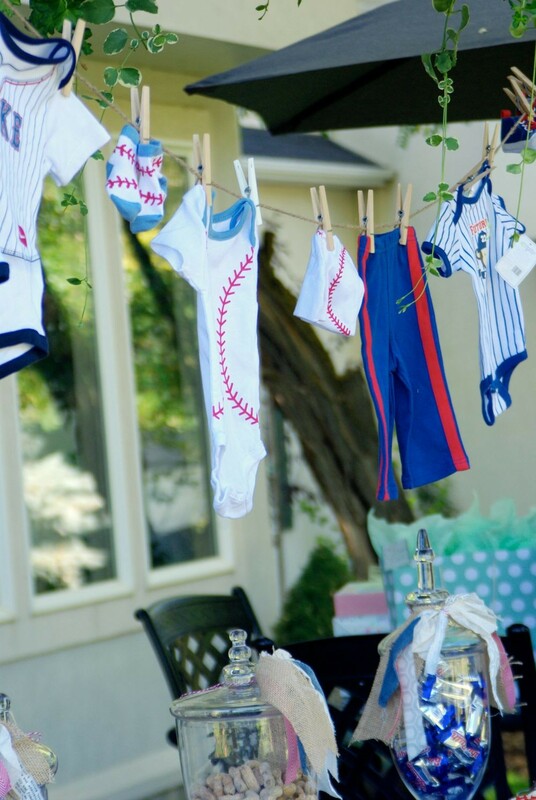 Love the cookies and the cute baseball themed clothing hanging from the clothesline. Mama is so cute and hopefully the baby arrives soon! Thanks for sharing with SYC. Trina, your parties just delight me! Look at that! An act of love if ever there was one. And the little clothesline with boy clothes. Good idea to stick to hoagies – you wouldn’t want to miss a minute. 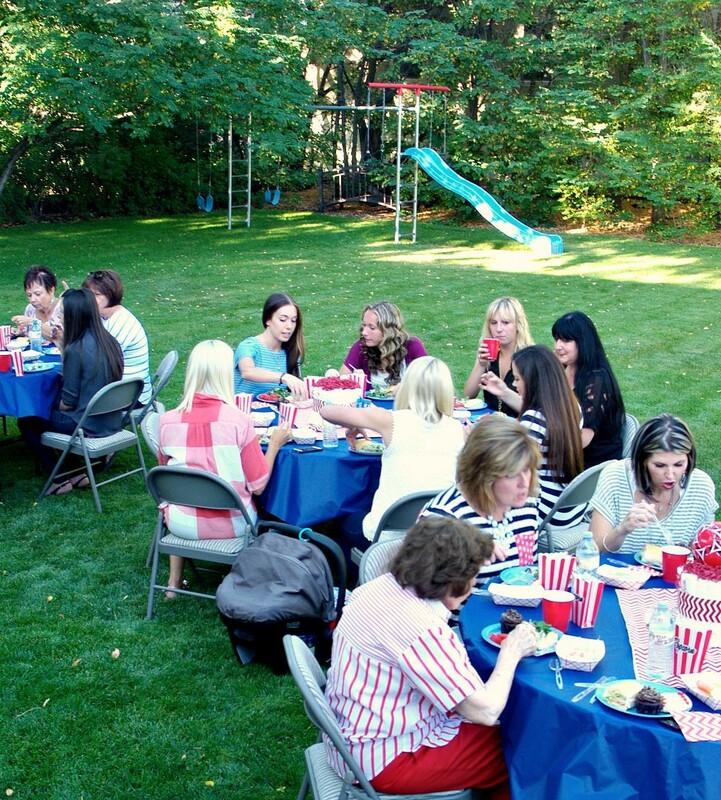 I love the group photos too, one of the moms and one of the friends. Just wonderful. Awe thank you Melanie. and isn’t wonderful knowing me now and knowing how unintimidating I really am, quite the opposite actually. 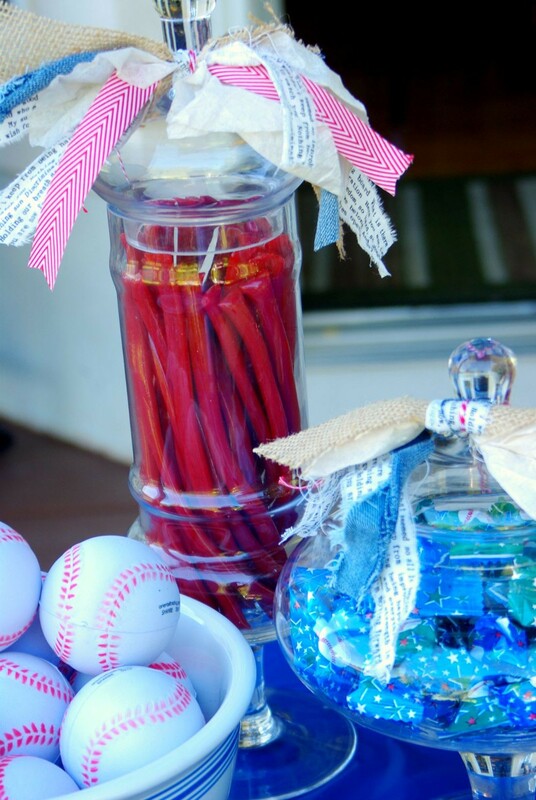 Just in case you decide to throw some party or shower, I usually try to incorporate or use part of my gift to the bride, or mom to be or party person as part of the decor as well. In this case, it was the clothes of the clothes line and the outfit and book on the greeting table. Thank you Elle, this shower truly was a fun one to host. We’re still waiting for that little allstar to arrive, sure wish he would hurry up.